Agents today tell me your first and best step is to look at the websites of all the agents you can find. Does it look professional? Who are their singers and where are they working? You can even find out what roles they are singing and where by going to operabase.com and putting in the artist’s name. Look for professionalism. AVOID anybody who wants Retainers, monthly fees or charges for ‘consulting’ or anything of the sort. If they are it’s because they can’t make a living from their agent fees! There are many lists available and what you do with them is what matters. professional. 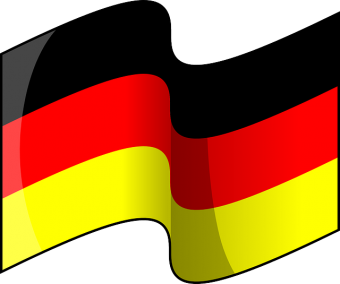 Here are links to our lists of agents in Germany and Austria. Don’t be snooty. By all means write the top agents, but realize that they are much less likely to hear you. It’s nice to start out at the top, but you goal is to GET A JOB. Any agent who is getting people work and has connections in some theaters is worth singing for. If another office fits into your plans by all means sing for them instead!